Happiness is close to your home.. Welcome to Right at Home Realty Inc, your source for Hamilton real estate. In today's competitive real estate market, timing is everything. Many good homes are sold before they are ever advertised. Beat other homebuyers to the hottest new homes for sale in Hamilton with my New Listings Notification. 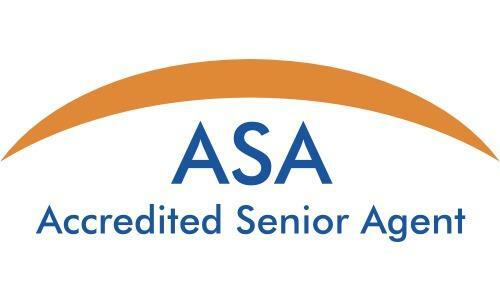 I have earned the ASA Seniors Real Estate professional designation, which stands for Accredited Senior Agent. Many mature buyers and sellers have unique requirements, knowledge of future housing options, transition to your next home, taxation and estate regulations, and more. I am patient, I work with individuals and their family to always put their needs first. 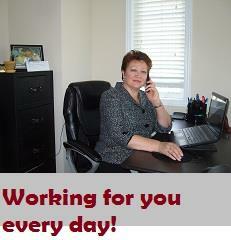 I am dedicated to protecting my clients best interests and negotiating the best possible deals for my clients. The professional training and education I received earning the ASA designation allows me to represent sellers, buyers, and renters who need someone who understands their special interests. Call me today & let an ASA take the headaches out of your move.